*Please note that you do not need to be interested in karate or martial arts to benefit from this site. I hope that you will check my blog section that looks in to mindsets and positive outlooks on life to help aspire you to achieve everything you can be. You are in control of your own destiny. Make it a life with no regrets my friends. Shotokan Karate is a traditional Okinawan martial art that was introduced to Japan by Gichin Funakoshi in 1921. 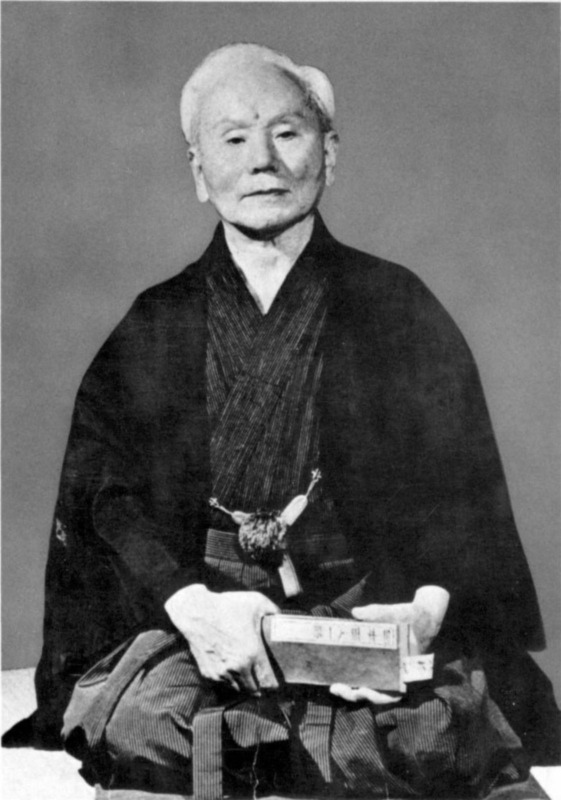 Funakoshi was born in 1868 in Shuri, Okinawa and training was led by two karate-ka; Yatsune Azato and Yatsune Itosu. These two instructors taught Funakoshi Shuri-te and Naha-te respectively and would form the basis for Shotokan karate as it is known today. In Japan in 1917: Funakoshi was asked to display his martial art at a physical education event funded by the ministry of Education. He was then asked back to do another exhibition in 1922. His third invite back however was a little different and special in that it saw him performing for the emperor and royal family. From here, Funakoshi decided to stay in Japan and promote his martial art, Shotokan karate. Shotokan literally means “House of Shoto” and this name was used when Funakoshi opened his first dojo in Tokyo in 1939 (Shoto being Funakoshi’s pen name). Karate literally translates as empty hand and overall describes a martial art that for the majority uses hands and feet to deliver and block attacks. Karate focuses on a way of life and pays much attention to basics with deep stances and correct positioning to allow correct delivery of techniques. This site can be used as a reference guide and visual learning tool to aid in one’s karate training. As this is a new site; The information will be updated on a regular basis so please check back for more learning tools regularly. If you have any comments or feedback on what you would like to see then please email me at mattycuk@hotmail.co.uk thank you. About the author: I have studied karate since the age of 7 for over 20 years training under Sensei Ronnie Christopher at the Ruach Karate Clubs. I passed my 1st Dan black belt aged 16 under Sensei Enoeda and Sensei Sherry and have been fortunate to train under other great instructors such as Frank Brennan and Minakami Sensei to name but a few. Thank you so much for choosing to follow my blog! Best regards, Diane. Please correct the years: Shotokan Karate is a traditional Okinawan martial art that was introduced to Japan by Gichin Funakoshi in 1921. Funakoshi was born in 1968 in Shuri. Thank you for your kind comments. It is much appreciated.